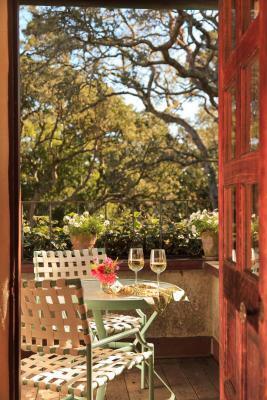 Lock in a great price for Old Monterey Inn – rated 9.1 by recent guests! 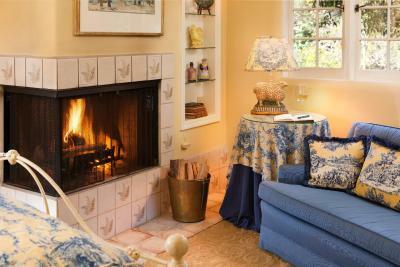 It was so cold in the dining room and the common area or living room. 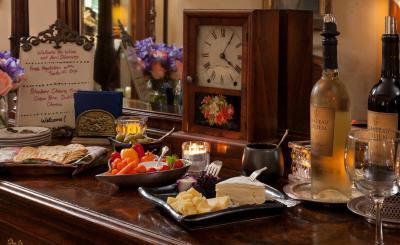 The cheese and wine was barely a wine and cheese. Breakfast, no meat or bacon or anything like that...when we asked about it, they said, we're Vegan? Did not read that in the previous reviews. Beds were nice, but the rooms were cold, beds were good, but outlet for my light was out. Parking was snug. Staff was good, they were all friendly but some could not speak English. 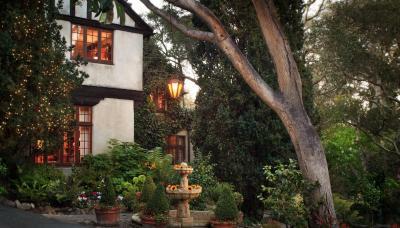 Love the history of Old Monterey Inn B&B. If you're looking for a real treat in this area I would highly recommend staying here. 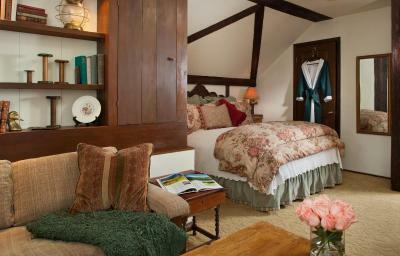 Every room had a fireplace and the bedding was amazing. 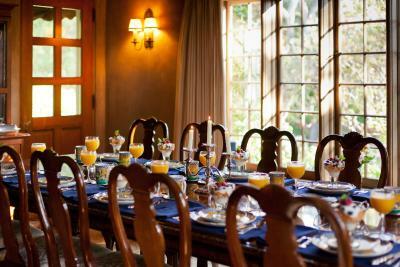 The staff was very friendly and the breakfast was amazing. Wish we couldn't stayed longer but will definitely be back! The breakfast was outstanding and brought into my room. There was a family of deer that visited the property in the morning and that was lovely! Gas fireplace in room, comfy bed, excellent and elegant breakfast, common rooms, beautiful garden, off-street parking—just about everything! 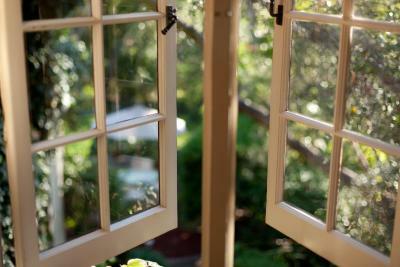 The atmosphere, B&B experience, house architecture, staff attitudes. Breakfast and happy hour. 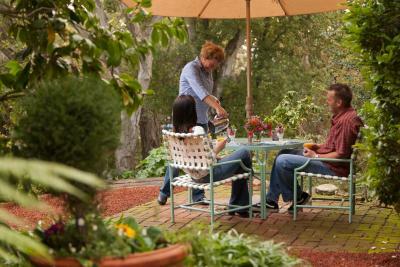 Wendy was super hospitable and the house and grounds we most charming. 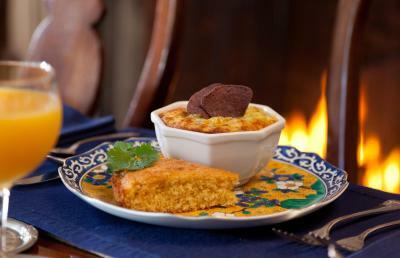 Delicious baked eggs...best I ever had! 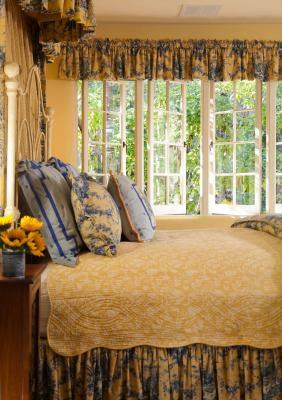 This B&B is an oasis, restful and charming. We have stayed several times and it continues to delight. The breakfast is delicious. 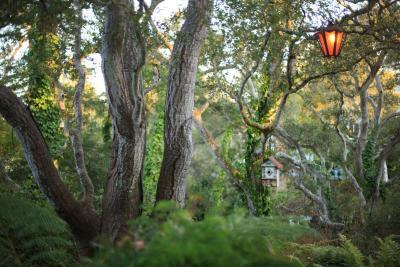 This is walking distance from downtown Monterey but you feel as if you are in the country. The grounds are lovely. 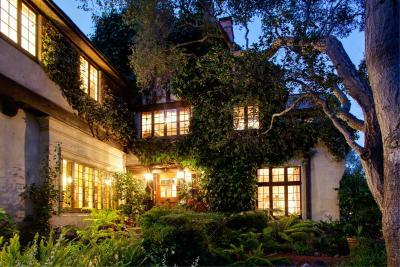 Old Monterey Inn This rating is a reflection of how the property compares to the industry standard when it comes to price, facilities and services available. It's based on a self-evaluation by the property. Use this rating to help choose your stay! 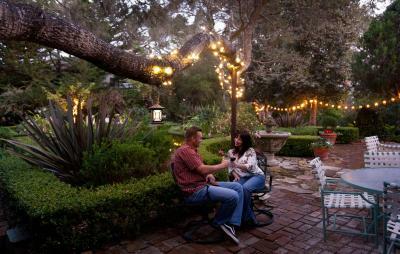 Old Monterey Inn bed and breakfast offers guests massages, free WiFi, and is a short 4 minutes’ drive to Monterey Bay. 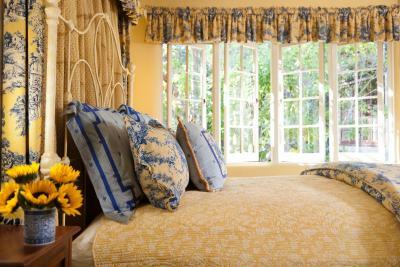 The property is surrounded by lush gardens and flowers. 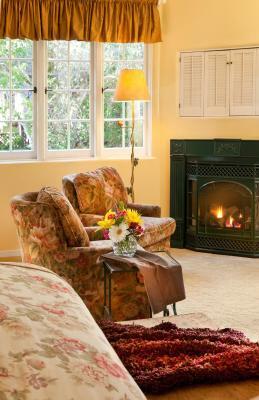 A fireplace and air conditioning in all rooms allow guests to enjoy this B&B in any season. 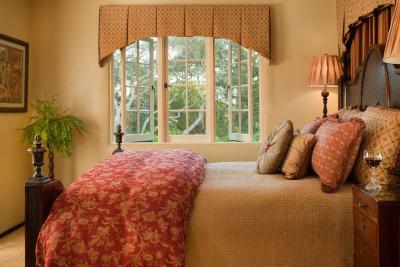 Each room offers cable TV with satellite and pay-per-view channels available. 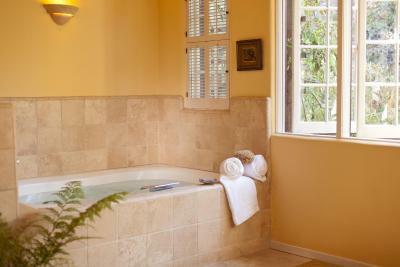 Private bathrooms are offered with either bathtub or shower. Free toiletries are provided. 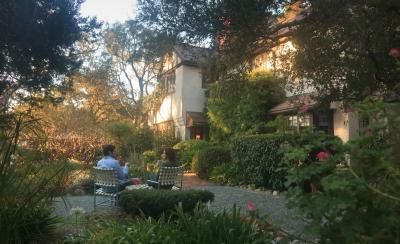 An outdoor dining area, breakfast delivered to your room, and a shared lounge are all extras offered by the Old Monterey Inn. Guests can enjoy complimentary wine and hors d'oeuvres between 16:00 and 18:00 hours, as well as a complimentary refreshment refrigerator. 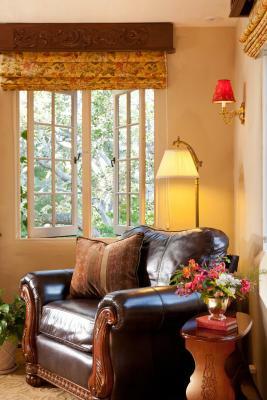 Soft-lit lamps, flowers, and various greenery are featured throughout the rooms and property grounds. 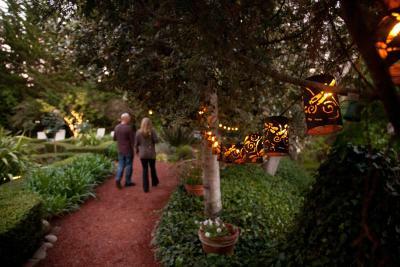 The inn is located 0.9 mi from Presidio of Monterey Museum, 1.4 mi from Cannery Row, and 1,650 feet from Wine Trolley Tours. 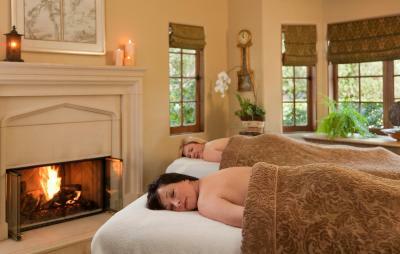 Mineta San Jose International Airport is an hour and 10 minutes’ drive away. 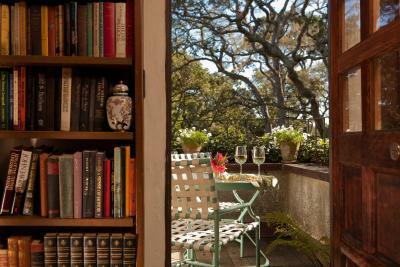 When would you like to stay at Old Monterey Inn? 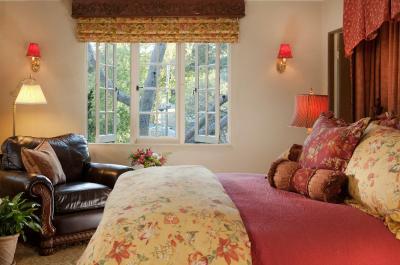 Offering free WiFi, this air-conditioned suite includes a fireplace, cotton guest bathrobes and a cable TV. - Please note: Price is based on 2 guests. Maximum occupancy is 3 and charges apply for third occupants. - Please note: This room type is on the second floor. 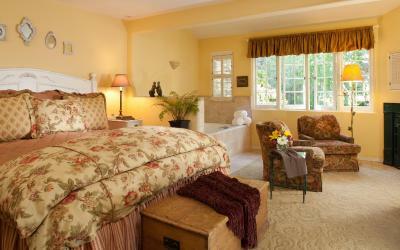 Plush seating, a spa bath adjacent to the fireplace, and a DVD player are included in this suite. Free WiFi and a flat-screen cable TV are available. 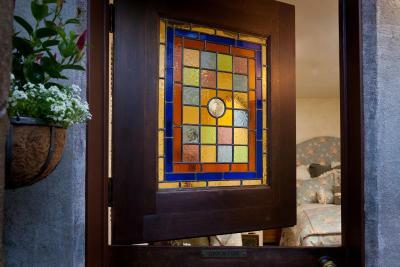 Featuring free WiFi and a spa bath, this air-conditioned room includes a private entrance and a fireplace. A flat-screen cable TV is also provided. 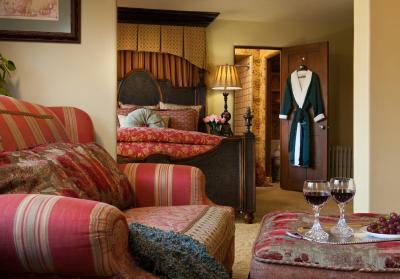 Offering free WiFi, this room includes a private entrance, a spa bath and plush seating gathered around a fireplace. A flat-screen cable TV is also provided. 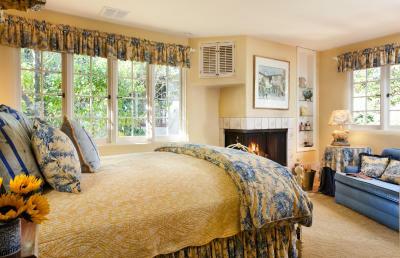 A spa bath adjacent to a fireplace is featured in this air-conditioned suite. Free WiFi and a flat-screen cable TV are available. 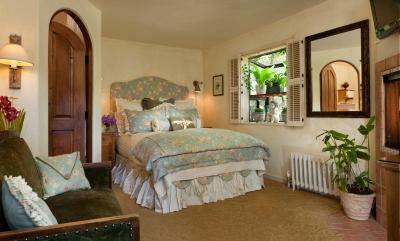 - Please note: Maximum occupancy in this room is 2 guests. A hot tub, spa bath, and fireplace are featured in this bungalow. 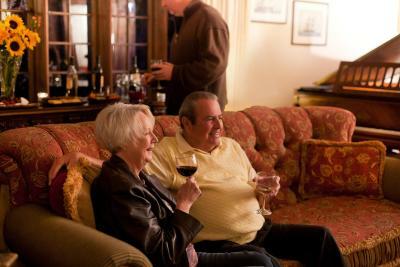 Free WiFi and a flat-screen cable TV are available. 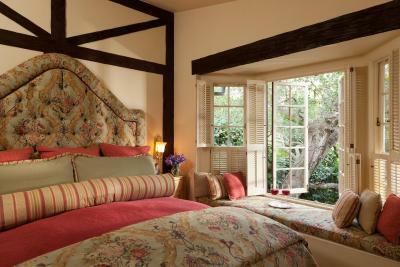 Offering free WiFi, this room features a balcony with a garden view, a fireplace and cotton guest bathrobes. A flat-screen cable TV is also provided. 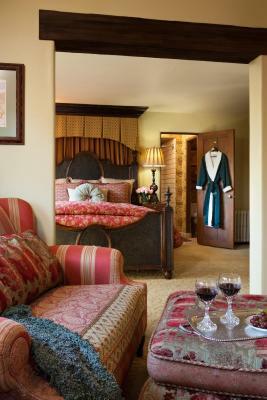 A fireplace, a DVD player and cotton guest bathrobes are included in this third floor room. Free WiFi and cable TV are available. - Please note: This room type is on the third floor. 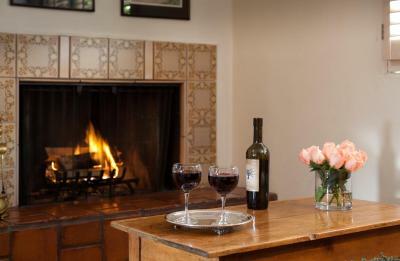 Offering free WiFi, this room includes a fireplace and a flat-screen cable TV. 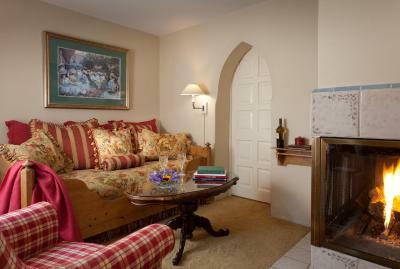 This double room features a fireplace, seating area and DVD player. 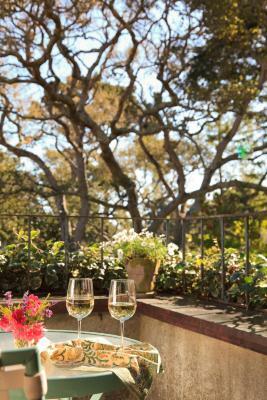 House Rules Old Monterey Inn takes special requests – add in the next step! 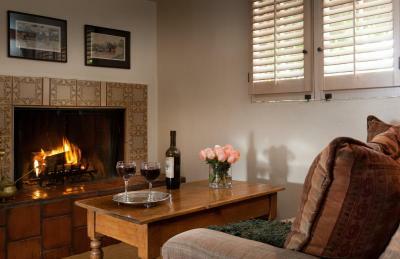 Old Monterey Inn accepts these cards and reserves the right to temporarily hold an amount prior to arrival. Please note: This property does not accept American Express as a form of payment. Please note: There are no elevators at the property. Decor was stunning, rooms was lovely, gardens were pretty, very quiet area. Parking was great, afternoon tea, wine cookies a great bonus, lots of breakfast facilities and a great bonus of in room breakfast too. Not enough space to hang clothes up no place to hang up dresses or put suit case. Room very small. No place to hang wet towels. Always had to hunt to find staff. We stayed for 4 nights they advertised a wine and cheese each night however, there was no white wine for two nights. The bed was comfortable. Breakfast was good. Quiet. They did pack a nice picnic breakfast on the morning we were leaving. Nothing! We loved it all! 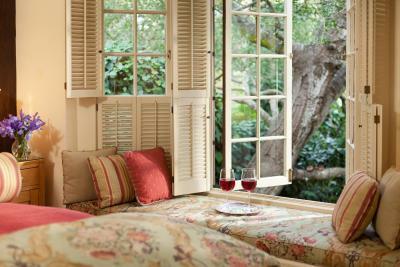 The cottage was amazing and a beautiful and romantic place for us as a couple. 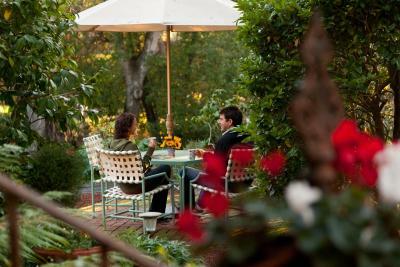 We loved the gardens and daily breakfast as well. The heater was out, so we had to use a space heater. 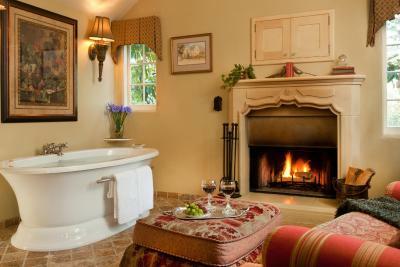 The spa tub and the fireplace made the place extremely romantic.